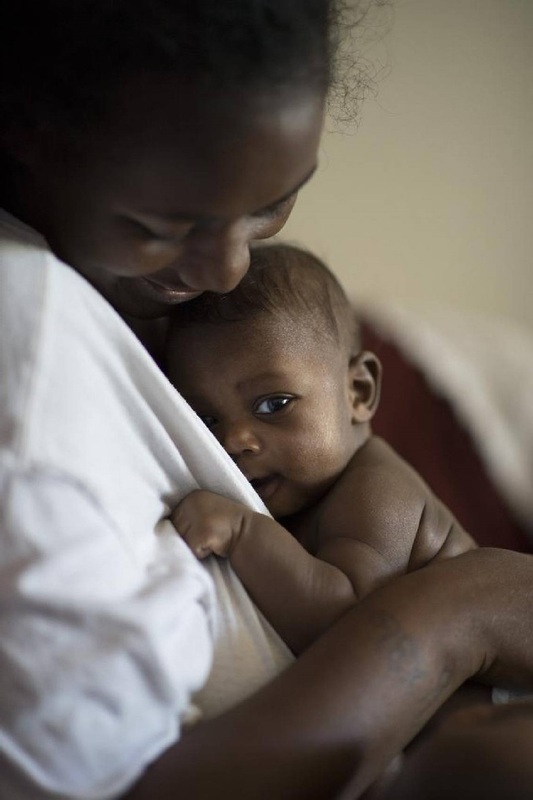 Caring for a baby takes skill and practice. No one is born knowing how to bathe, dress, feed, and diaper a baby. Most parents learn these skills as they go along. Don’t worry if you feel awkward and uncertain at first. Before you know it, looking after your baby will seem natural, you will hardly remember that it was something you had to learn. Babies’ bodies, minds, and feelings all grow at the same time. Even in the first weeks of life, you are teaching your baby about life. When you respond to your baby’s cries you are teaching her that when she needs something, someone will come and help her. When you talk and sing to your baby, you are helping him to develop hearing and language skills. When you smile and make faces at your baby, you’re helping her to control her eye muscles so she can focus and see clearly. When you blow bubbles on your baby’s tummy, rub and kiss his little hands and feet, stroke his soft head and cheeks, you’re helping him to learn how his body feels and what it can do. As you play with your baby, love your baby, and look after your baby, you are helping him to develop into a happy, healthy little person. Your child needs to be active every day. READ GUIDE HERE: ➧➧➧Your child needs to be active every day. How Do I Give My Baby a Bath? READ GUIDE HERE: ➧➧➧How Do I Give My Baby a Bath? Why Is The Baby Crying? READ GUIDE HERE: ➧➧➧Why Is My Baby Crying? Guide to Help your kids eat healthy at home - READ GUIDE HERE: ➧➧➧Guide to Help your kids eat healthy at home.